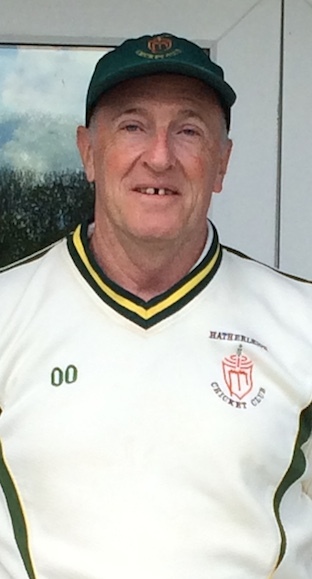 ROB Newing was Devon Over-60s’ golden oldie in the 96-run win over Somerset at Hatherleigh. 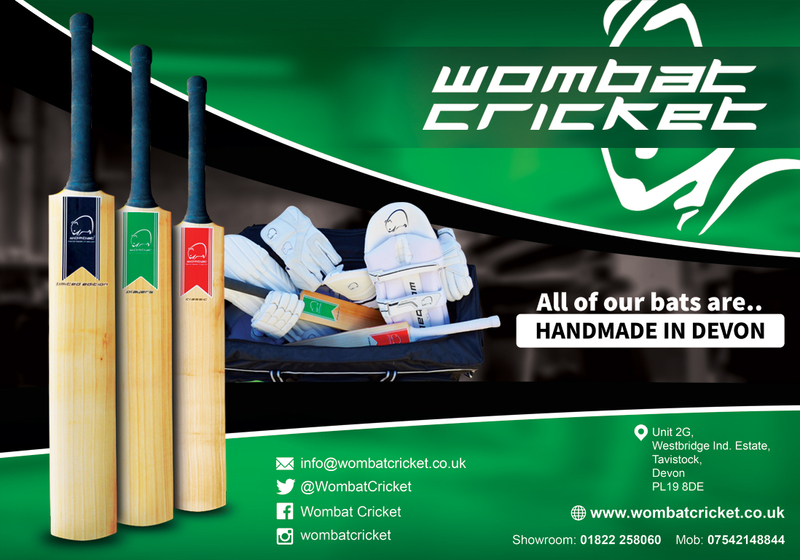 Newing has more time to concentrate on cricket now he has retired from running his fishing tackle shop in Exmouth, which looks like bad news for bowlers in this season’s Over-60s County Championship. 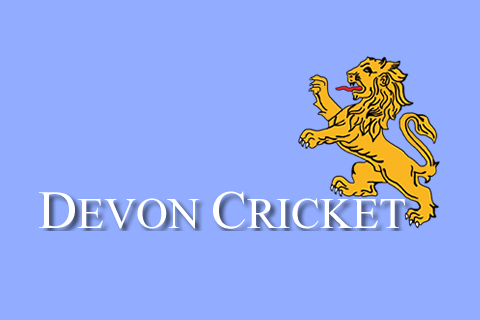 The former Budleigh Salterton left-hander smacked 19 fours and six sixes on his way to 154 in Devon’s 45-over total of 258 for four. Two sixes cleared the trees and ended up in the road! Fellow opener Nigel Ashplant may have missed out – he was in and out for one – and Richard Tidball didn’t fare much better either. 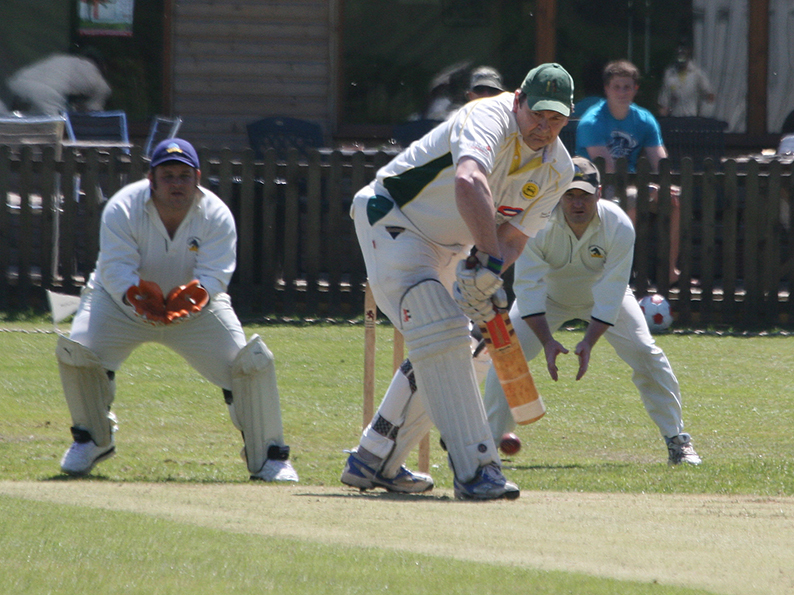 Newing and skipper Nick Rogers put on 172 for the third wicket – not bad in 28 overs – then Bob Heaman (29) was Newing’s running mate in a stand of 56. Newing was dismissed with eight balls to go. Somerset., who included former Paignton player Graham Poulton, were all out in reply for 162. At 102 for three approaching halfway, Somerset were in the running. A three-wicket burst from Tidball (4-32) shout out the middle order, leaving Keith Bell (4-7) to knock over the tail. Somerset’s last five wickets went for 30 runs en route to 162 all out.